What is life without movies? I don't understand how people can simply say they don't like movies. How can you not like movies? I may be biased because I come from a stage and film background, but even still, movies are great. I like a lot of movies, and I am constantly saying this movie or thst movie is my new favorite. But, the truth is I only have a few movies that I can watch over and over and still love. 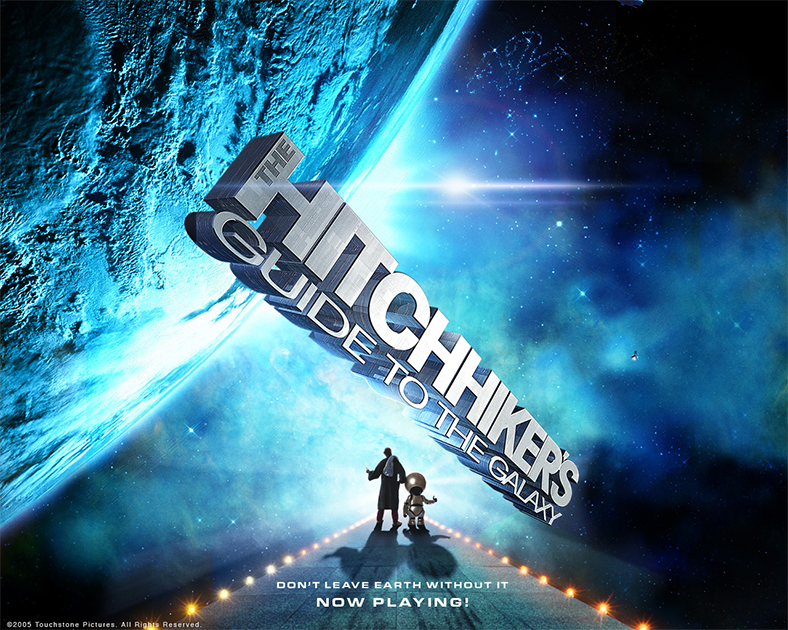 Arthur Dent is a normal man living a normal life. Well, until he discovers that his house is to be demolished and the girl he has fallen for as shacked up with a ship stealing alien. Plus, with a cast with Martin Freeman, Zooey Deschanel, Mos Def, and Alan Rickman, how can you go wrong? 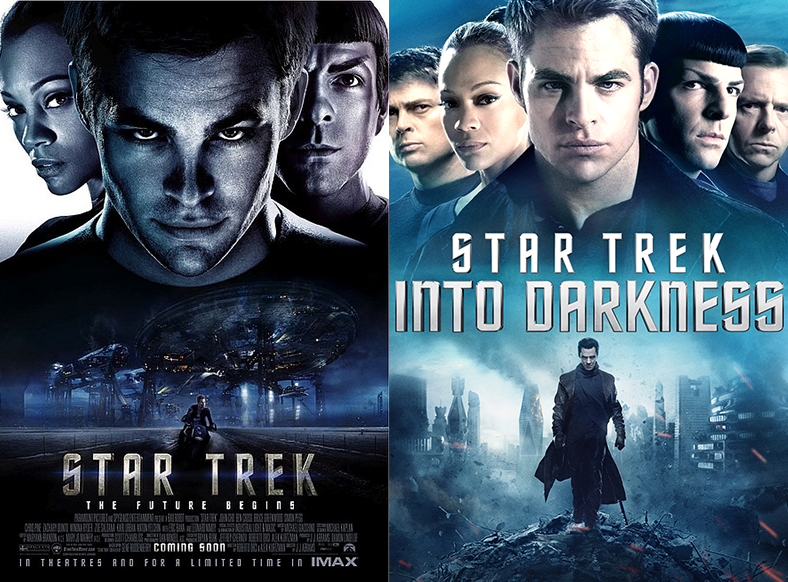 If you don't know already, I'm a huge Star Trek fan. I'm more of a Next Generation girl, but there is a special place in my heart for the original series. I like the reboot series because you see relationships forming. You see how Kirk and Spock become friends, and you see the dynamics between this very young and different crew. Into Darkness is the same way; people being tested above their limits and it is the ultimate story of loyalty and frienship. Also, c'mon, the cast is gorgeous. Kill me now. This is the only Jane Austen book I actually like. It tells the story of the Bennett family, who have 5 daughters. As the girls are getting older, so are their parents, and Mrs. Bennett wants her daughters to all be wed before Mr. Bennett dies, so they can be in good, well-to-do homes. It's the story of developing love and just general girlyness. 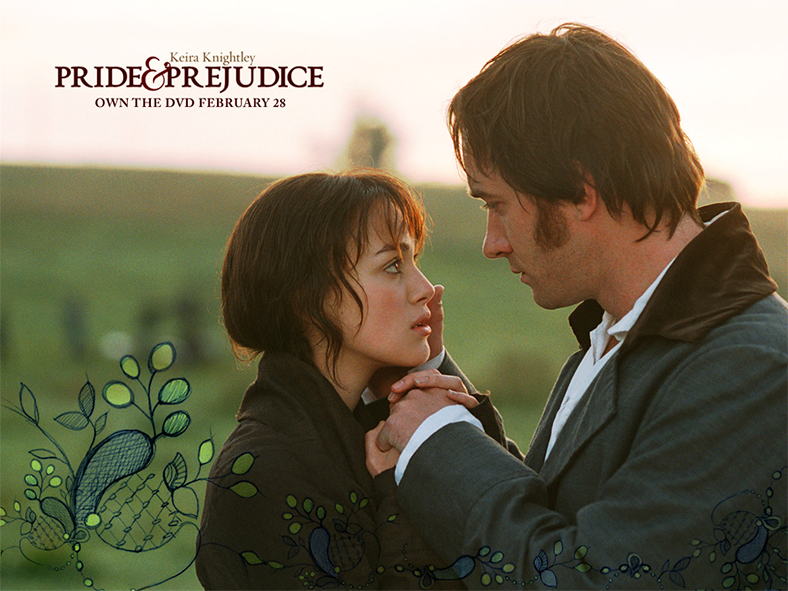 Mmm, Mr. Darcy. Need I say more? 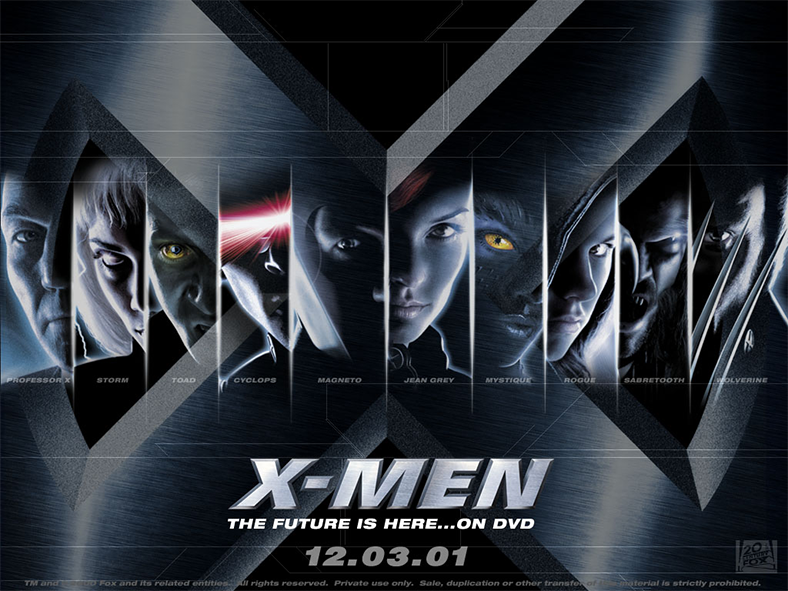 I combined all of the X-Men movies into one group because I could go on and on about every individual one. X-Men is my favorite thing ever. I'm a rabid X-Men fangirl--it's actually the biggest reason I'm Team Marvel rather than Team DC. I love the backstory, the characters and just the allure of mutant abilities. Albeit, there are some bad things about the movies (WOLVERINE IS NOT THE LEADER, STOP MAKING MOVIES ABOUT HIM. WHERE IS JUBILEE? ROGUE IS NOT THE SAME AS HER.) Caps were totally needed, by the way. What are you favorite movies? Let us know below!